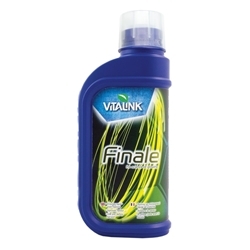 Vitalink Finale is a Flowering Booster for use during the final week of flowering a week before you flush. 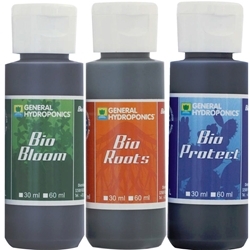 Finale will get your plants the ultimate push to completely develop any buds and flowers that need a push to form fully and evenly ripen. In the last week of flowering, time is limited for the plants to gain weight and maximise yield, Finale will boost performance and will give you those quality fruits and flowers. 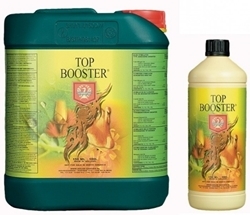 Vitalink Finale works by through the removal of nitrogen and the increase in phosphorus and potassium, it signals to the plant that it is reaching the end of its flowering stage and causes acceleration of flowering or fruiting. 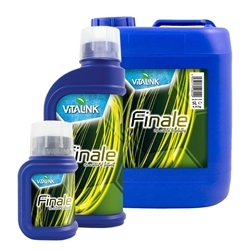 VitaLink Finale also contains magnesium and sulphate to enhance your plants’ utilisation of phosphorus and potassium. 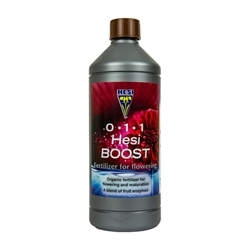 Aside from pushing plants to their best finish VitaLink Finale can be also used to salvage a crop from plants attacked by pests/disease through speeding up their production of flowers/fruits before the pests/disease can take a strong hold.